Earlier this week, Cupertino based Apple silently launched a slew of products which include the updated iMac, AirPods with wireless charging support, the iPad Mini 5th Gen and the iPad Air 10.5. The company was also expected to launch the iPod 7 during the week which has not yet happened. It is now expected to be unveiled at the upcoming Apple event on the 26th of March alongside the anticipated subscription-based news service. Days before the event, a Chinese source has made some fascinating revelations about another long awaited device from the company. 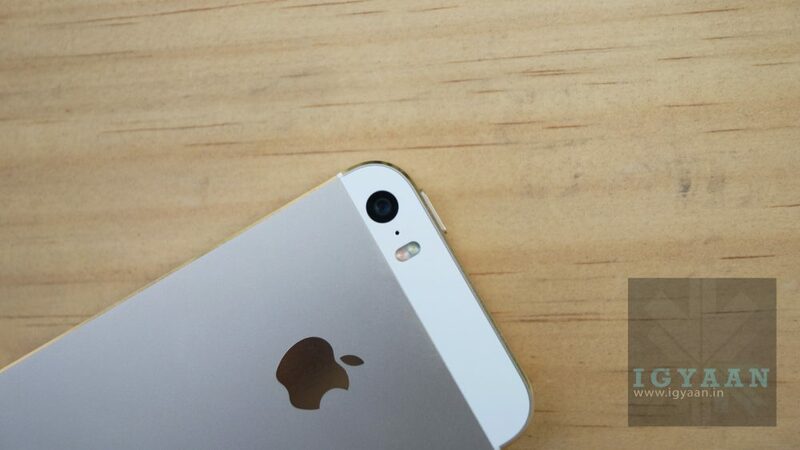 Chinese website, IT home claims that Apple will also launch the budget-oriented iPhone SE 2 at the upcoming event. 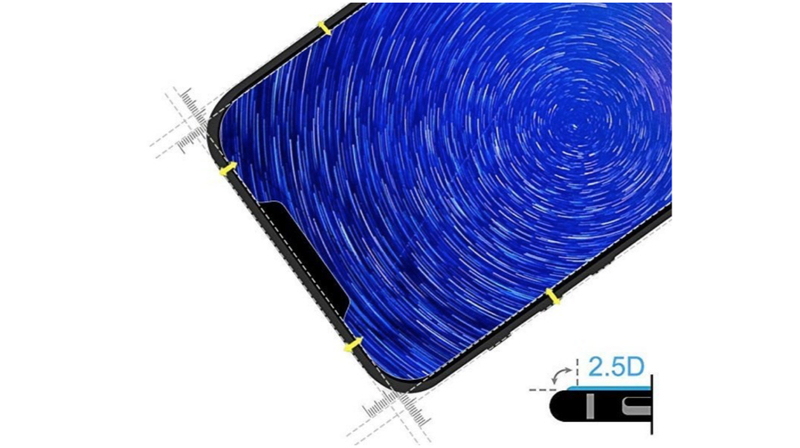 To support its claims, the blog has shared Amazon listings of a screen protector and case for the predicted smartphone. Pleasingly, the accessories listing of the iPhone SE 2 also reveals its design and features. According to the leaked tempered glass listing of the iPhone SE 2, the smartphone will have a significantly different front design in comparison to its predecessor, the iPhone SE. The front of the smartphone accommodates a rounded edge display with a high screen-to-body ratio which is enclosed with negligible bezels. 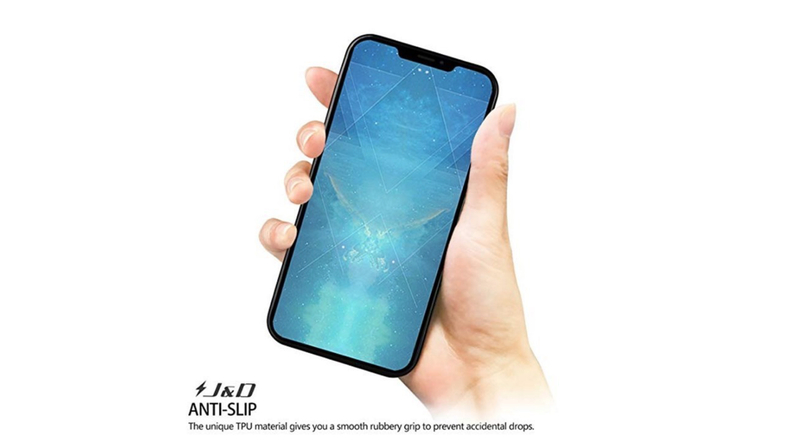 Notably, it also has a notch up top like the latest iPhone models. Like its predecessor, the left side of the device houses the volume rockers and the mute switch. Albeit the listing does not show the bottom and top view of the iPhone SE 2, it is assumed to have the same layout as its predecessor. 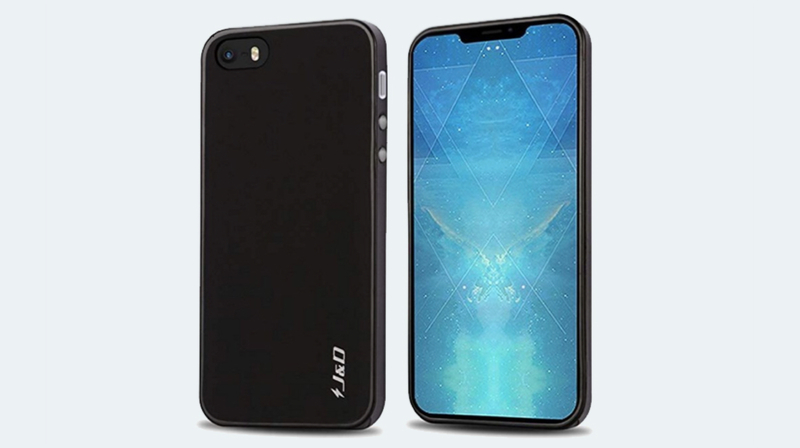 The top of the smartphone is expected to house the power button while the bottom is expected to house the lightning port, 3.5 mm jack and loudspeaker grille. The rear of the upcoming smartphone has a similar design as the original iPhone SE with a single camera setup placed on the top left side. According to the source, the iPhone SE 2 will feature the A9 chipset which is also present on the iPhone 6s. Other details including the camera resolution, the screen size and the battery capacity will be publicised once the company officially launches it. Fortunately, we won’t have the wait for long as the Apple event is approaching fast.